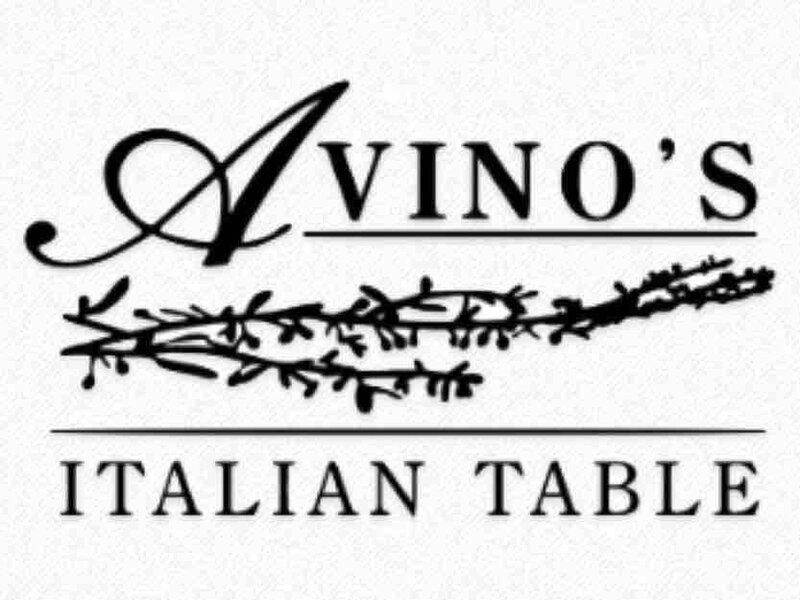 Thank you for visiting Avino’s Italian Table Online. 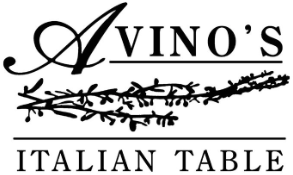 Please view our menu listings of delicious old-world dishes from Northern and Southern Italy. If you’re looking for amazing food accompanied with a fine dining experience you’ve come to the right place! 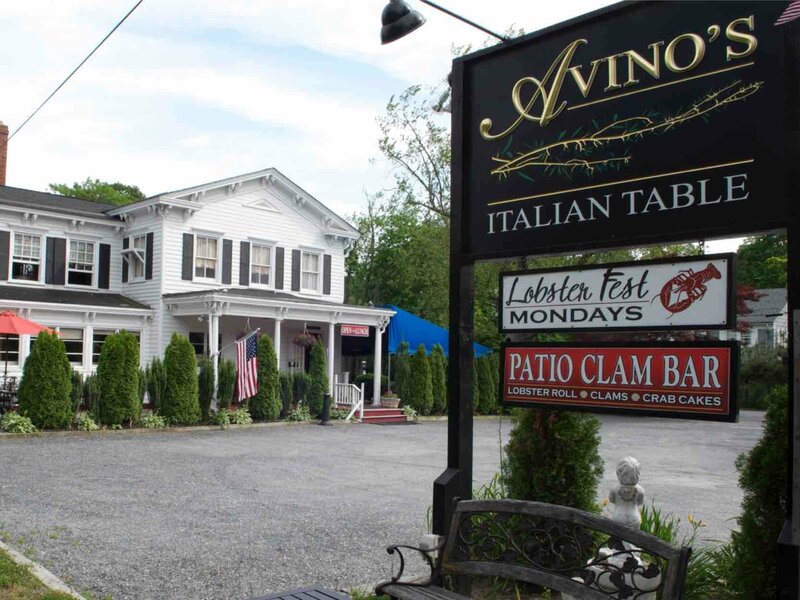 With our extensive dinner menu that features old world dishes from Northern and Southern Italy everyone is sure to find a favorite. 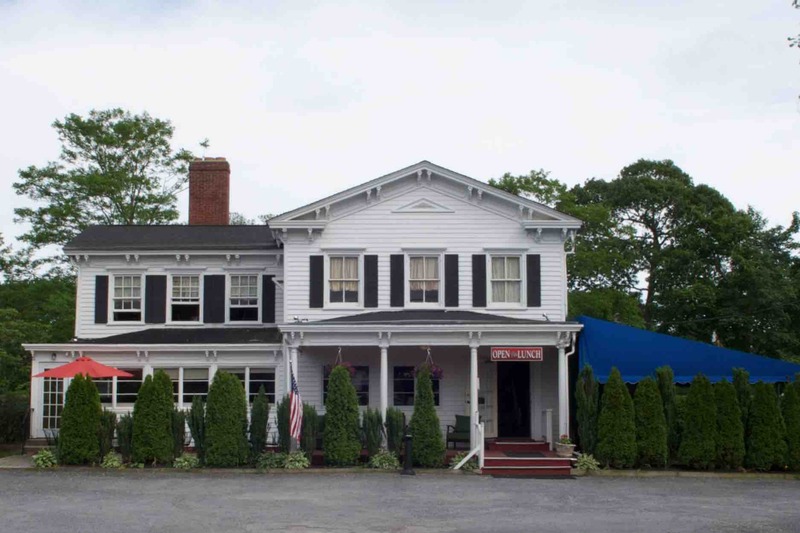 This second generation family owned and operated establishment has a warm and welcoming atmosphere with a staff that is always ready to please. Whether you’re looking for a three course meal or simply looking to have a glass of wine from our vast wine list, we’re here to cater to your every need!